FOUR days after Sharday Emmanuel disappeared without a trace, her father Junior Emmanuel says she may have taken a drop from a stranger the day she went missing. Speaking to the Sunday Newsday yesterday, Emmanuel said he had been told that his only daughter got into a blue car around 10.30 am on Wednesday after leaving their home in Mamoral No 1, Caparo. He said he did not know of any blue car working as a taxi in that area but it would not have been strange for Sharday, 20, to take a drop from someone she did not know. Sharday had told her boyfriend earlier that she was going to Chaguanas to collect something. “This is country-side, a lot of people here are still very trusting although there is a lot of crime, we know our neighbours and we live differently from how the rest of the country is,” he said. Junior said the entire Mamoral community is hurting over the nursing assistant’s disappearance. However, Junior said he and his wife Marilyn become more worried as each day passes. “As the days go by, it is getting more and more difficult to deal with this, we have two children and the same day she disappeared her brother went to Canada as a seasonal worker for a six-month period. 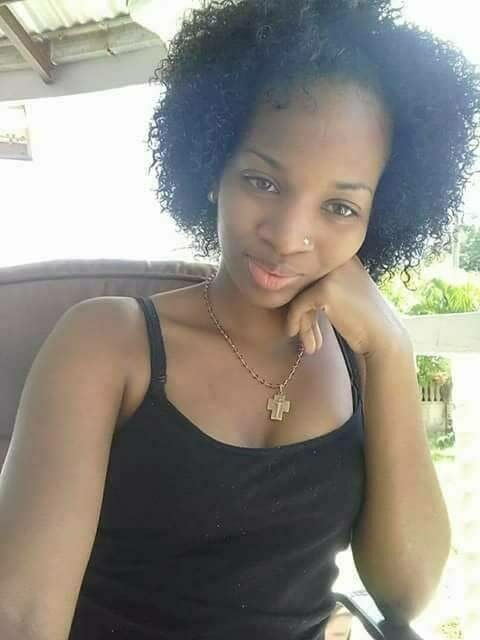 Right now we are trying to hold on and stay strong, but we have our good moments and our bad moments.” Junior said relatives and neighbours were going to Longdenville and Montrose on Saturday evening to distribute missing person posters in the area where Sharday worked. He is begging anyone with information on Sharday’s whereabouts to contact the family at 282-7971 or 665-3268 or any police station. Brasso police are continuing investigations. Reply to "Nursing assistant still missing"